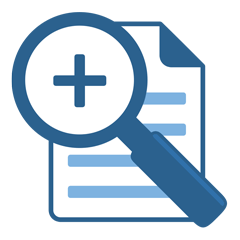 Find and remove duplicate files and free up disk space instantly! Duplicate Media Finder locates and deletes your identical files and similar media. 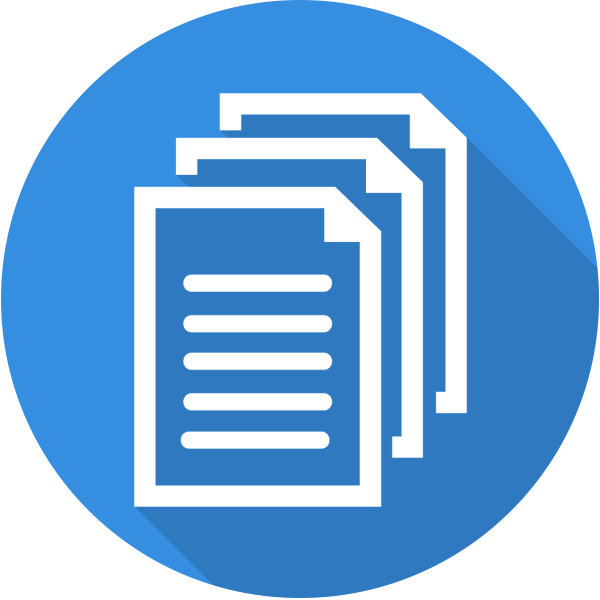 Copy one or multiple files to several folders, with or without overwriting existing content, with this lightweight, easy-to-use program. OW Shredder erases files irretrievably. Aomei Partition Assistant Pro is a tool for managing hard disks and creating partitions in a very easy way. Mount NAS, Router, Google Drive, OneDrive and Dropbox to a network drive or file explorer. 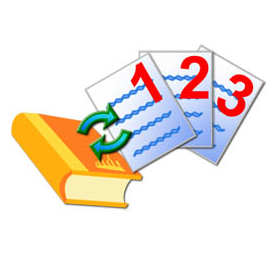 FastFolders allows you to perform any file or folder operations by using their context menu. TreeSize Free tells you where precious disk space has gone. NewFileGo watches files for changes to trigger a command. This is an automation utitlity for advanced users. Open remote files with any application and work like on a local volume.